Lazy begs, baldachins, sunbathing, and swimming during the day and wild parties at night that lasts until sunrise. 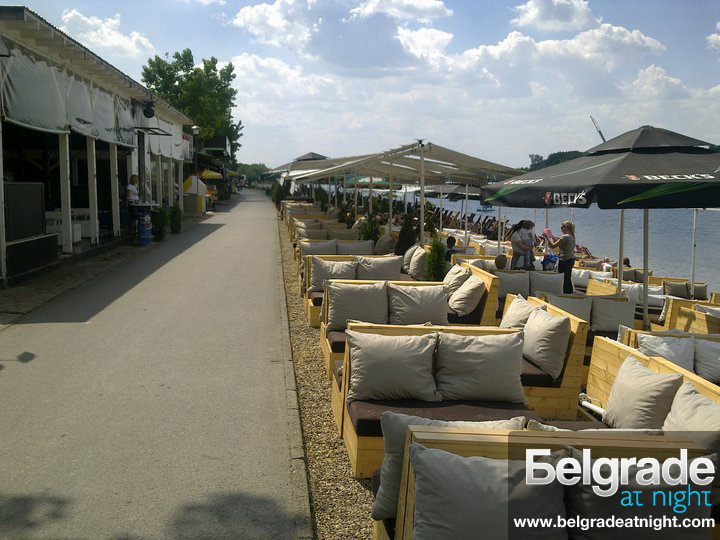 This entire offers well known club Peoples on Ada Ciganlija lake. This place gathers the younger population as well as students. Club info: Capacity is maximum 700 people. It starts to get crowded at midnight and works till 5 am. Club Peoples has VIP tables, bar tables and space to grab a drink on a big round bar.